I have been contemplated an idea that I saw on the Science Penguin. Ari teaches science to her kiddos in Texas. Something that she does is set up centers or stations for her students and then as they are working she is able to meet with her struggling students in a direct instruction group. So.... I am trying this next week. 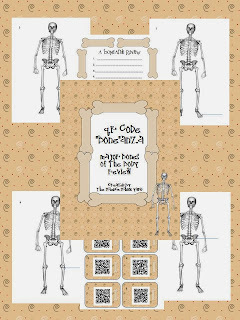 I am going to be setting up stations for the students in 4th grade that are working with bones and the human body. 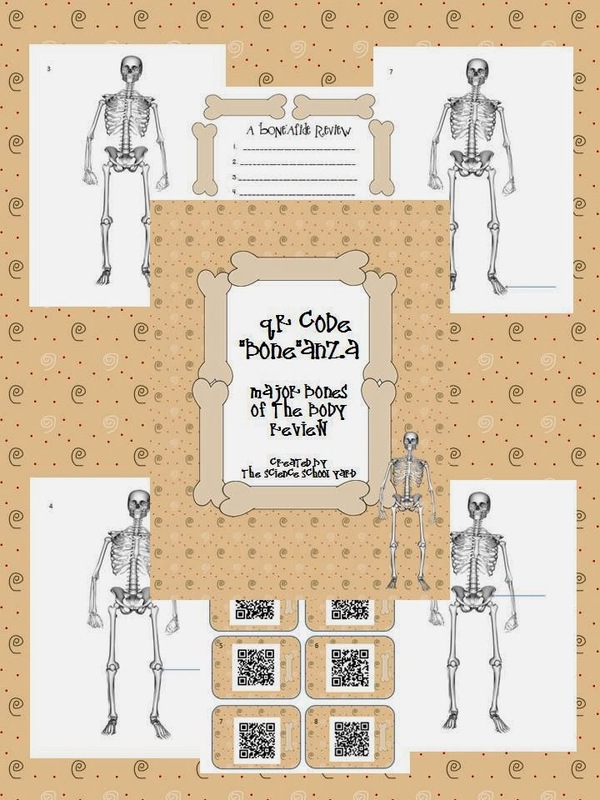 I will use the "bones" of the lesson from the FOSS kit, but then have stations to learn the bones, using this sheet from Crayola. No bones about it...it was a busy week. My planning day for next week is on Monday, stay tuned for some FOSS FUN! I love this idea! We are moving into more and more guided groups in all content areas because it helps us meet students at their own level and move them forward. I'm curious to see how it goes for you. I think that is a great idea! I love your stations. I am thinking about trying something similar in social studies, so I am looking forward to seeing how this goes for you.